CLIMATE CHANGE – The New Economy is a long-standing publishing initiative that brings further clarity and purpose to the critical climate debate. It creates a platform for governments, corporate business leaders and their advisors to work together, in order to carry forward the progress that was made at the last COP23 Summit in Bonn, Germany. 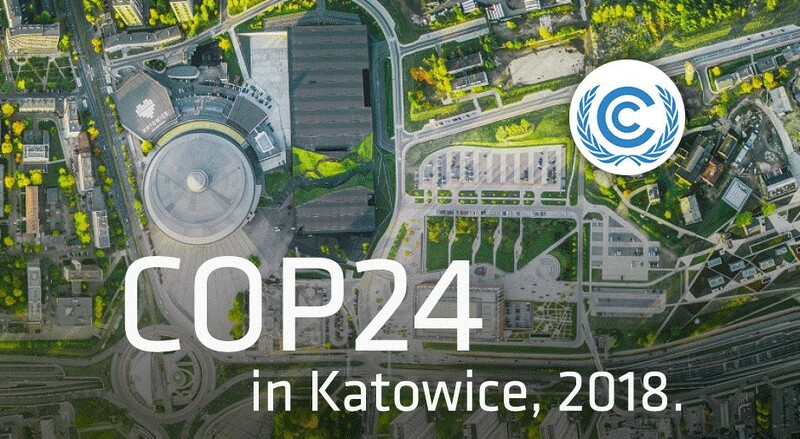 The COP24 Summit, this December, will play a vital role in this process. We all agree that we need to move beyond the success of the last COP Summit in Bonn and establish a stronger global commitment to deliver appropriate international climate action. CLIMATE CHANGE – The New Economy will be working with all the main stakeholders from now until December 2018, setting the tone for a successful outcome during the COP process by bringing together all the key players to have their say on the key issues, challenges and structures that are needed for success today and beyond Katowice, Slaskie, Poland. The introduction will be written by Michal Kurtyka, Polish Deputy Energy Minister. The foreword will be provided by Patricia Espinosa, Executive Secretary of the UNFCCC, ensuring that this will be a truly historical publication and event. CLIMATE CHANGE – The New Economy (CCTNE) promotes independent and informed discussion on issues related to climate change, especially the implementation of innovation technology, through high quality publications aimed at political business leaders and opinion formers. Our flagship publication is CLIMATE CHANGE – The New Economy (CCTNE). With its unique distribution, the objective is to reach the widest possible audience in order to present a clear and accessible argument from established leaders in their fields to help prevent catastrophic climate change. CCTNE is the principle publication at the UNFCCC COP Summits. Our purpose & value are two-fold: 1) to deliver effective thought-leadership through our proven advocacy platform 2) ensure as wide a reach as possible via our unique, extensive global distribution network. For further updates, please click here and also here.